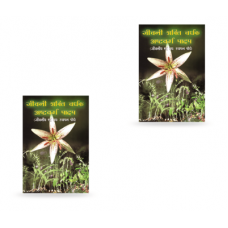 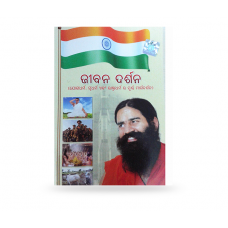 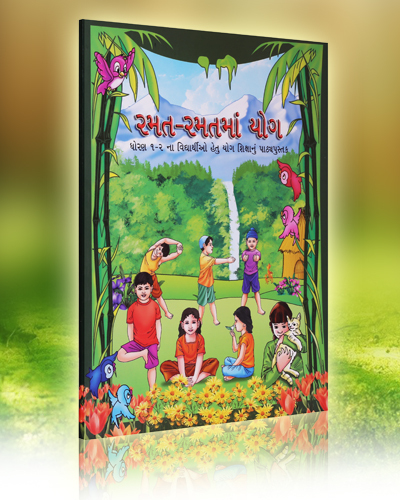 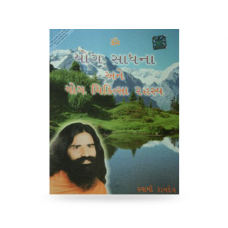 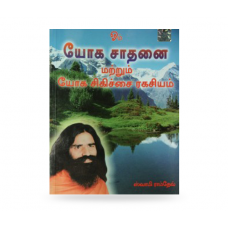 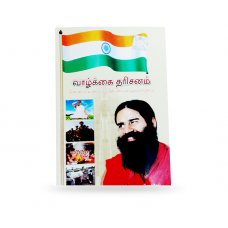 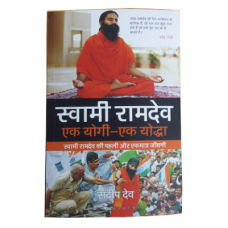 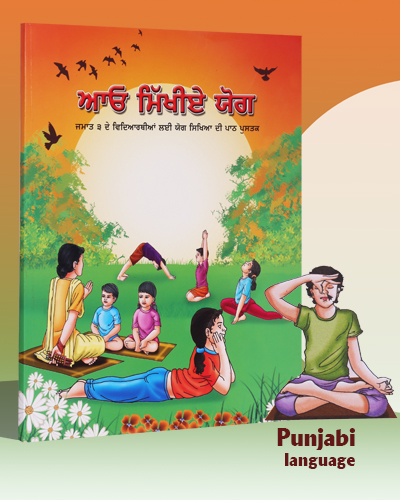 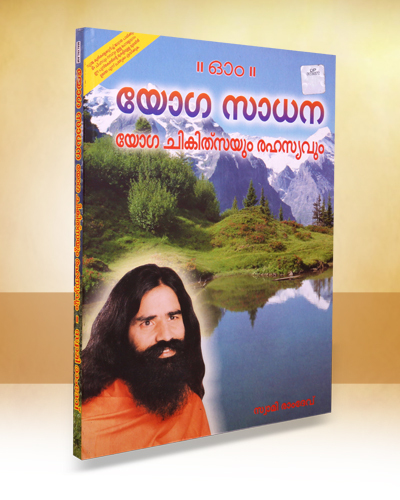 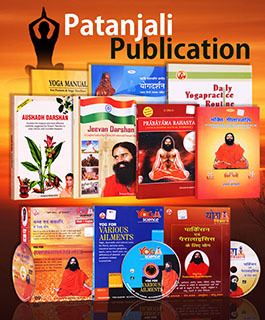 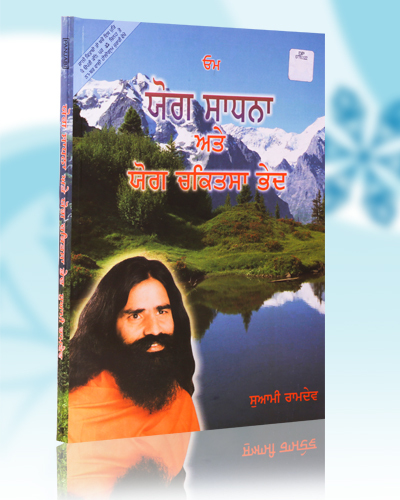 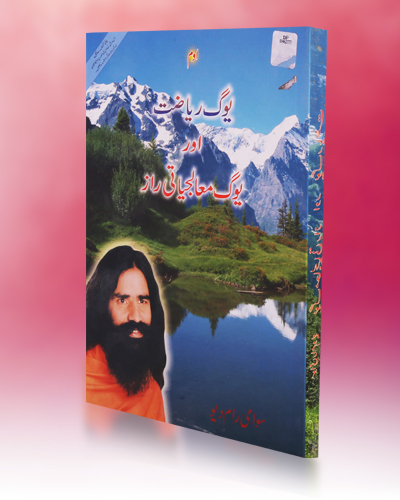 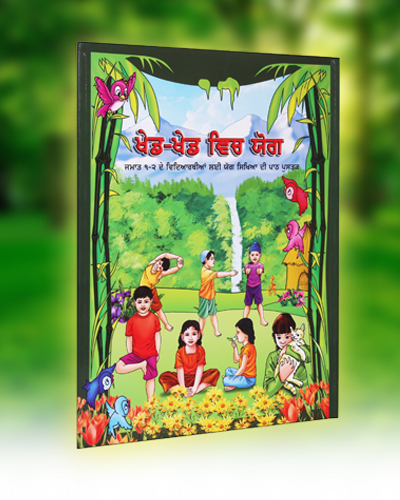 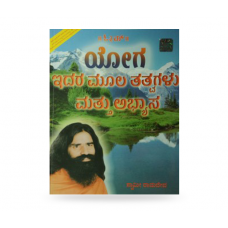 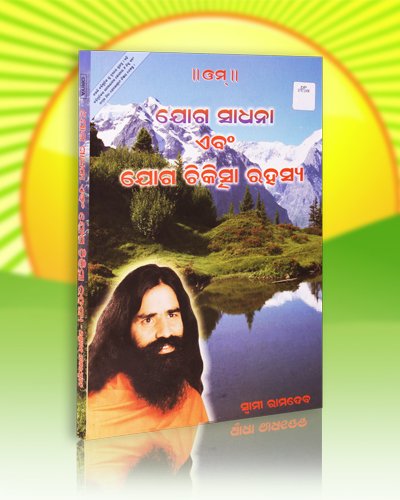 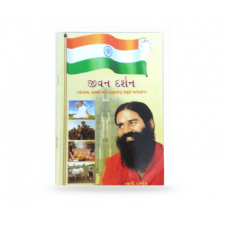 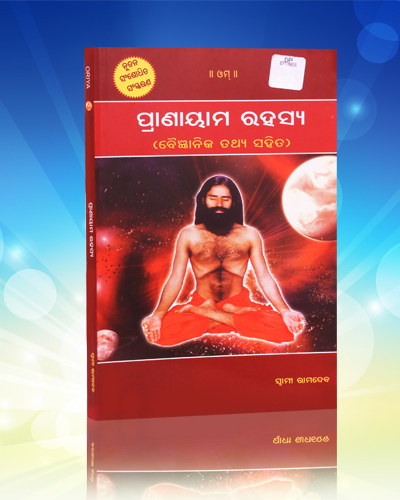 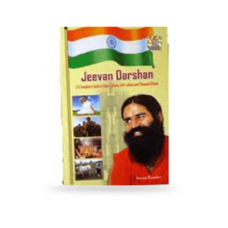 Patanjali Prayers Of Yajna English Healthcare Book. 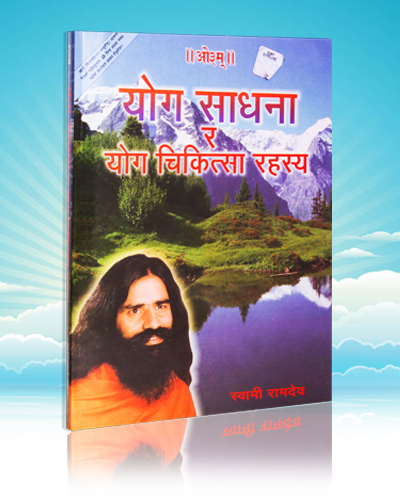 Address of Manufacturer: "Sai Security Printers Pvt. 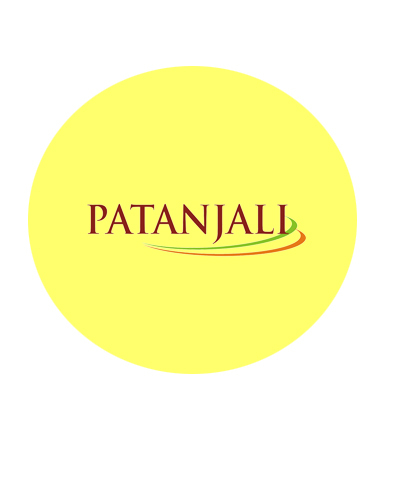 Ltd., Plot No 152, Dlf Industrial Area, Faridabad, Haryana 121001"